NEWS - All Sticky Shield Prices Just Reduced! Call 01268 768 768 for a copy of our latest Catalogue. A whole world of industrial materials at your fingertips! 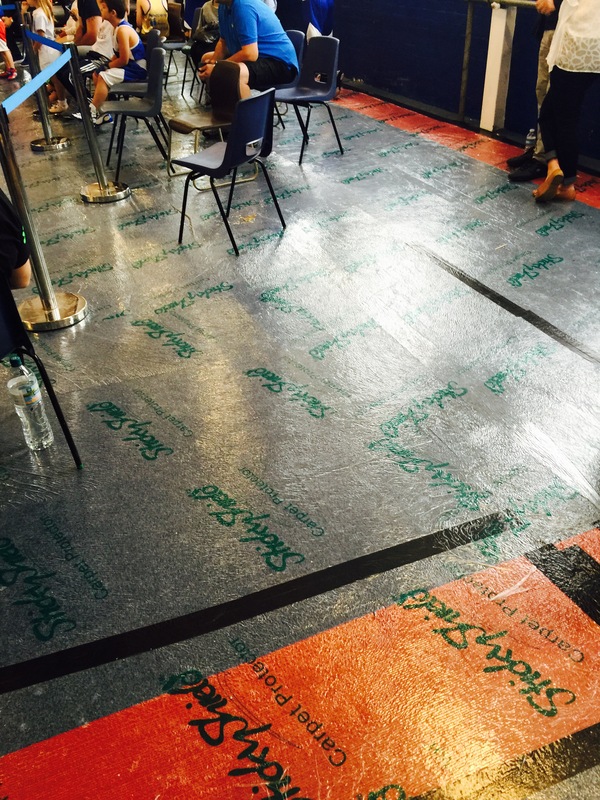 Tempro is the UK’s leading supplier of Temporary Floor, Carpet, Window & Surface Protection Materials. We save our customers time and money!